In this age of social networking, it’s not unusual for companies or brands to market their product on a variety of different social media platforms. Chances are, you’re following your favorite celebrities on Twitter, and you’ve liked your favorite stores or causes on Facebook. Companies often hire someone just to handle their social media outlets. 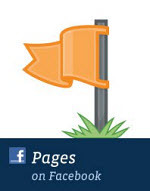 Even your smaller businesses or hobbies you’re hoping to make money off of can benefit from having a Facebook Page. One of my friends uses her Page advertise her jewelry and clothing design business, and updates it to let loyal customers know when new designs are available to purchase, for example. It’s not enough just to create a Facebook Page though. You need to have people follow you to get your message out, as well as be able to engage the fans you already have. Here are three tips to help you optimize your Facebook page and foster communication with users who have already liked your page when you’re just starting out. Just like with personal accounts, you can personalize your Facebook Page with a unique URL to better help people search for and find you on the web. 1. At the top of your page, click Edit Page and choose Update Info from the dropdown menu. 2. On the left side of your screen, you’ll see a list of options. Choose Resources. 3. From there, click Select a username and type in what your selection. 4. You can check your preferred name’s availability. If it’s open, click Submit and you’ve got yourself a unique URL for your Page. A great way to advertise your Facebook Page and product is to reel in fans from other social networking sites like Twitter. 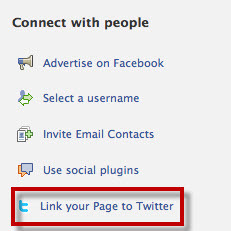 Facebook has a convenient way to link your business page with Twitter. 1. 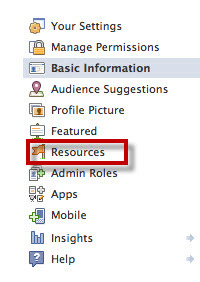 Follow steps 1 and 2 from above to get yourself back to the Resources page. From there, just click Link your Page to Twitter and follow the prompts. For convenience, it’s useful to already be logged into your Twitter account. 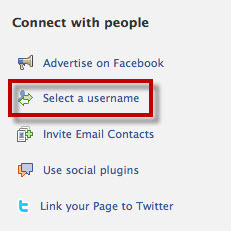 Make sure also that you’re clicking the right Facebook account to link to since your personal account will be present on that page as well! Once linked, anything you post to Facebook will automatically be posted to Twitter at the same time, with a link back to your Facebook Page. This is an easy way to keep your Twitter account active, and potentially even obtain new fans on a different social media platform in the process. Self-promotion can be a pretty powerful thing. If your friends tell their friends and on from there, you might just land yourself an impressive new following with relatively little effort. 1. On the bottom right of your Page’s Admin Panel, there’s a box called Invite Friends. You can invite anyone you’re already friends with on your personal Facebook account (the same goes for any of your other Page admins, if you’ve got multiple people helping out with your Page). Click See All for the entire list of friends you can invite. 2. 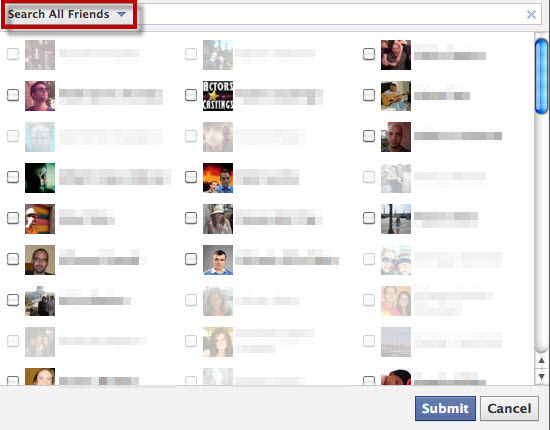 Click the See all link and then choose how you want to view your friends from the dropdown menu. 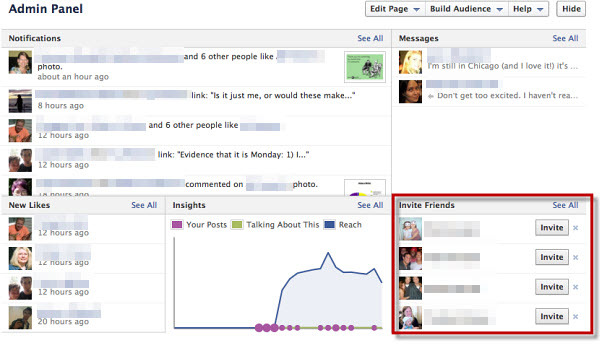 Any friends you’ve already invited or who have liked your page in the past cannot be invited again. You can check off anyone who hasn’t liked or been invited to your page yet. 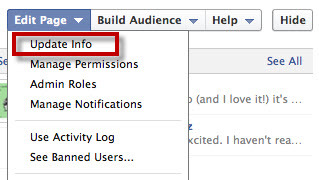 Once you hit Submit, they’ll receive a message in their notifications bar that you’ve invited them to like your Page. Creating a Facebook Page for your business or a potentially profitable side project can be a great way to increase awareness among potential customers or fans. These three tips will get you well on your way to using your Page to its fullest in the beginning stages of creating it and drawing in an audience.